For a while, I’ve been wanting trying to figure out a way to share my creations with you and a cool way of getting my artwork out there. And I thought why not wallpapers? 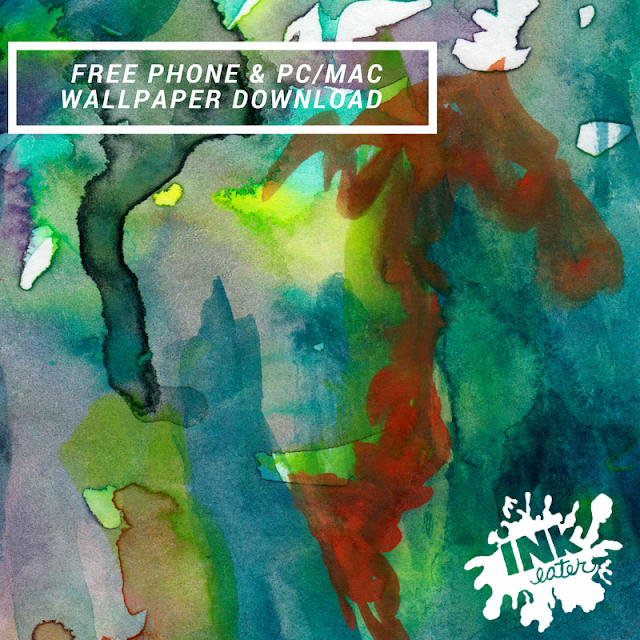 Who doesn’t like free artwork for their devices? I KNOW I DO! SO Every Friday I will be releasing a new wallpaper for you to use on your devices. This can range from watercolors to cool drawings I’ve done that week on my YouTube channel the best way to get dibs on what the next background is by signing up for my newsletter!